You dream of buying a high-performance car. It could be an American Muscle Car with horsepower and straight-line speed, a German car meant for the Autobahn or a Japanese coupe with a high-revving engine. Performance, however, comes at a premium price. These cars can command high resale value and are still pricey used. 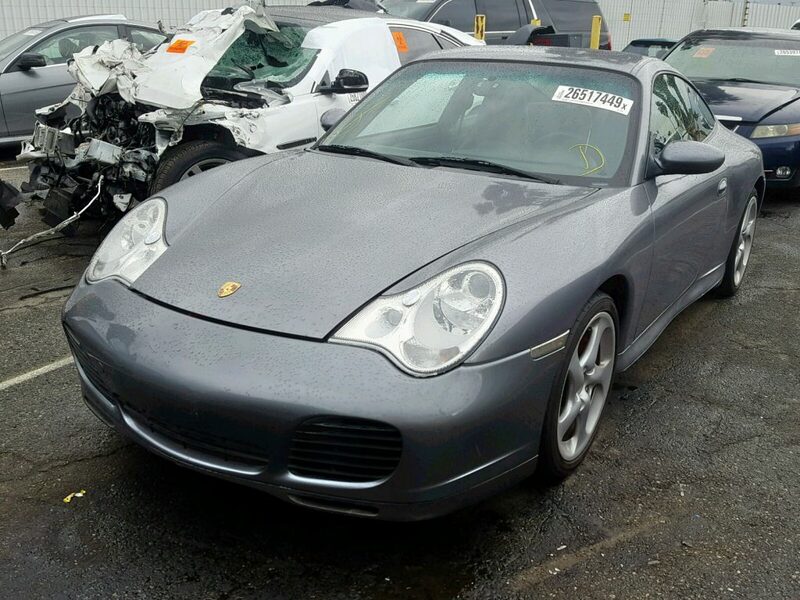 But, there is an alternative, buy a salvage high-performance car at auction. The people who sell used cars – or cars they repair and sell – get their vehicles from insurance company auctions. These wholesalers and dealers need to make money on their sales. So they will limit how much they spend on a car to leave them a margin for profit. They buy salvage cars written off by insurance companies due to collision, flood, theft and hail. The good news is that now you can compete for these same cars at the prices that wholesalers are getting them. 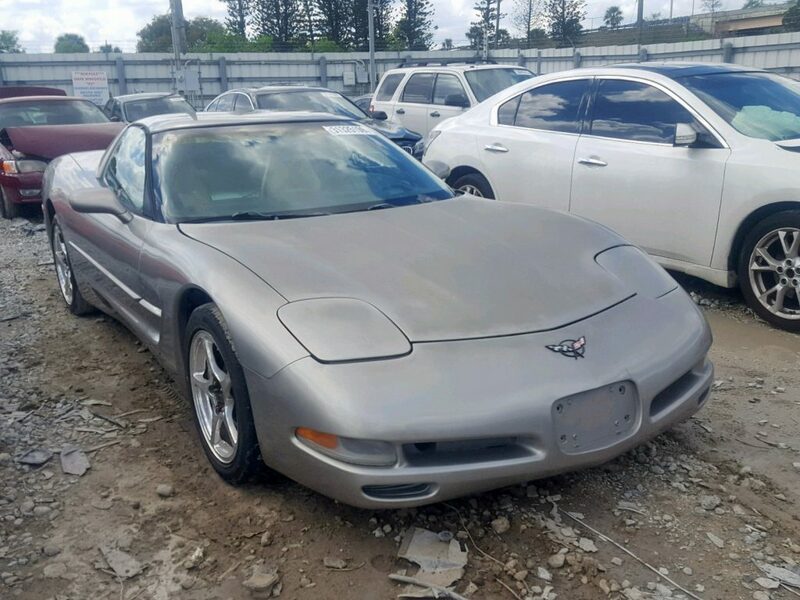 Sites like SalvageResellers.com and SalvageAutoAuctions.com allow regular buyers to bid on these cars. 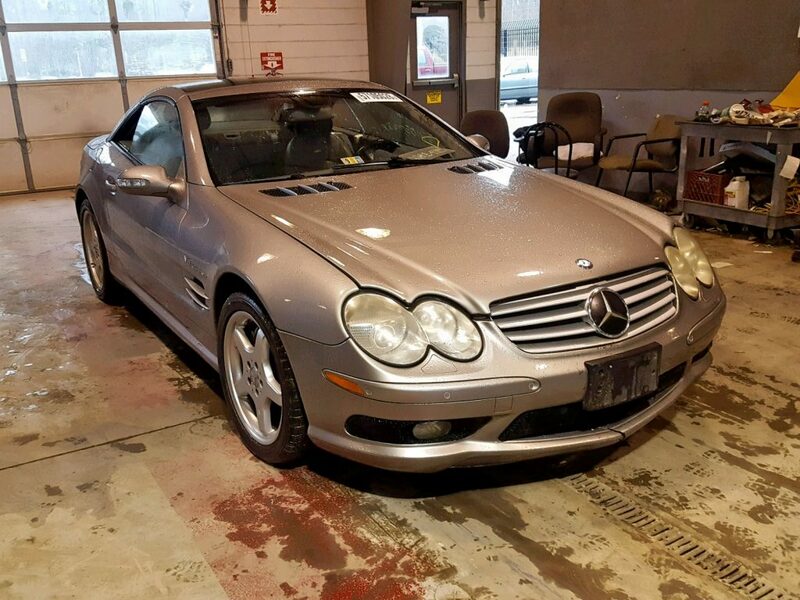 And there are hundreds of thousands of cars auctioned off by industry giants like Copart. 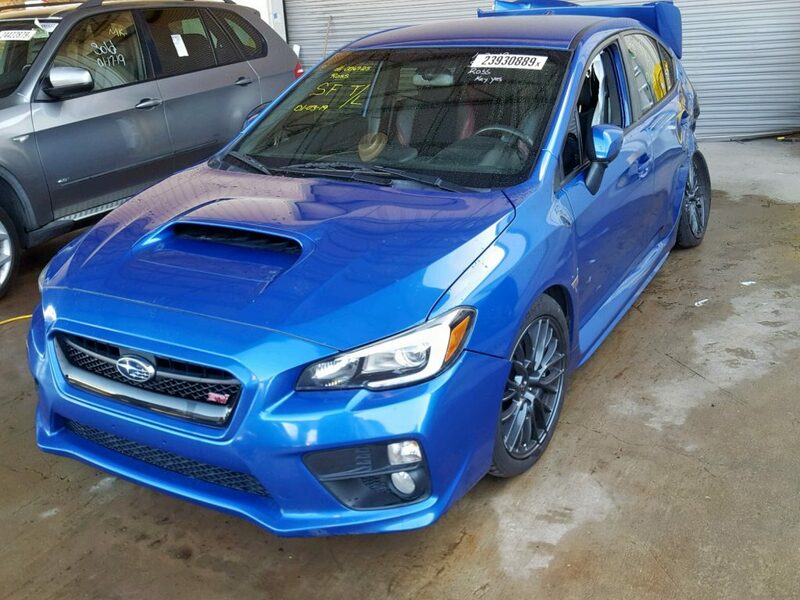 Cars sold at these auctions include many of the performance cars from the past 20 years that people are passionate about. You can find BMW’s ferocious M3, Mercedes Benz’ 55 SL AMG, and Subaru’s Rally-bred Impreza WRX STI. Fan of America’s iconic muscle cars? You will find the Camaro, Dodge Charger and Mustang GT. Then you have the iconic sports cars like Porsche 911, Corvette and the legendary Ferrari. Many of these cars are wrecked. However, there are many that have the type of damage (like hail) that is fixable by the careful enthusiast on a budget. You have to be prudent. Make sure you know exactly what damage the car has. Have a game plan and budget on how you are going to fix it. These cars are expensive to repair new or old. You do not want to get stuck with a bill for parts and labor that would equal the price of a used car. 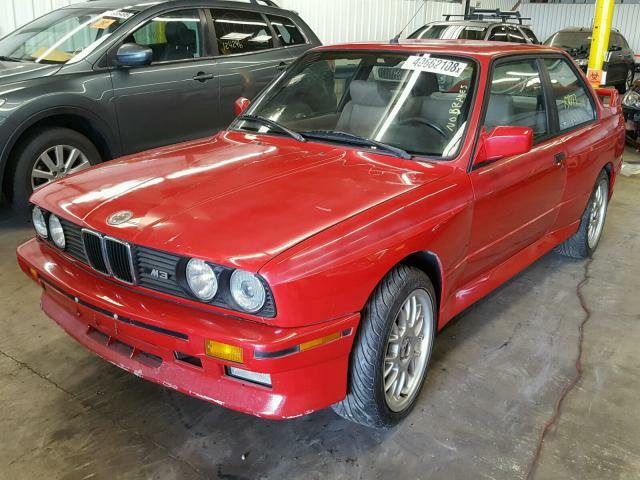 Is that enough to entice you to buy a salvage high-performance car? It is certainly not for the faint of heart. However, neither is driving one of these great cars. Go ahead and search the listings for that car that feels right. It’s easy to register and start bidding. Go for it!